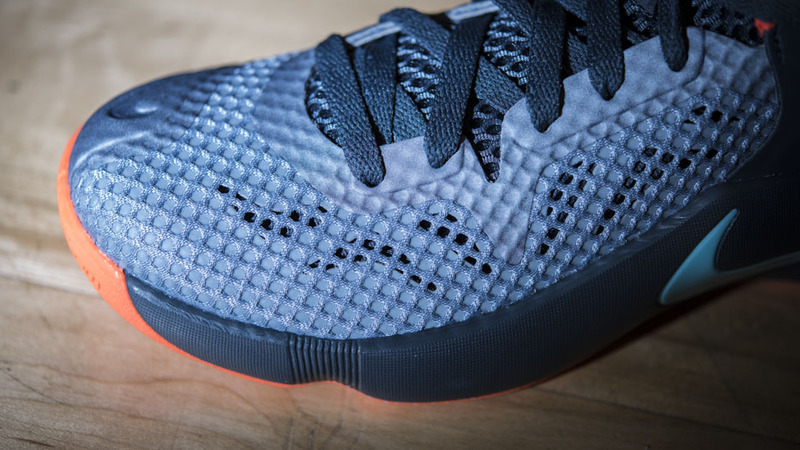 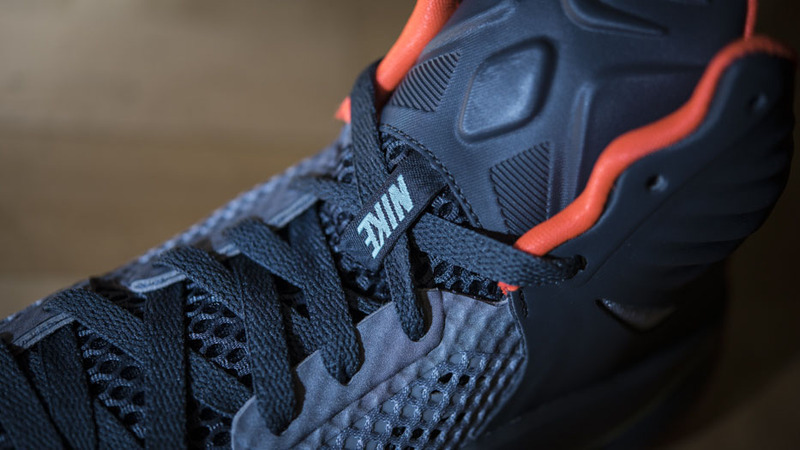 With a heritage that traces back to 2010, the latest iteration of Hyperfuse arrives with its usual synthetic, mesh and Hyperfuse construction. 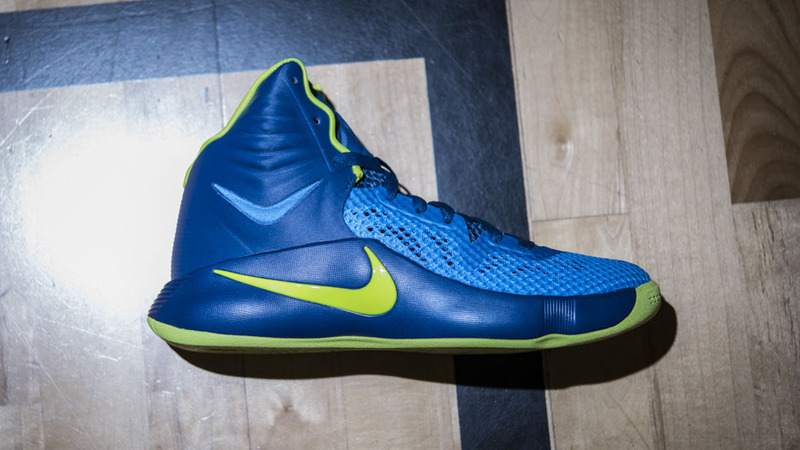 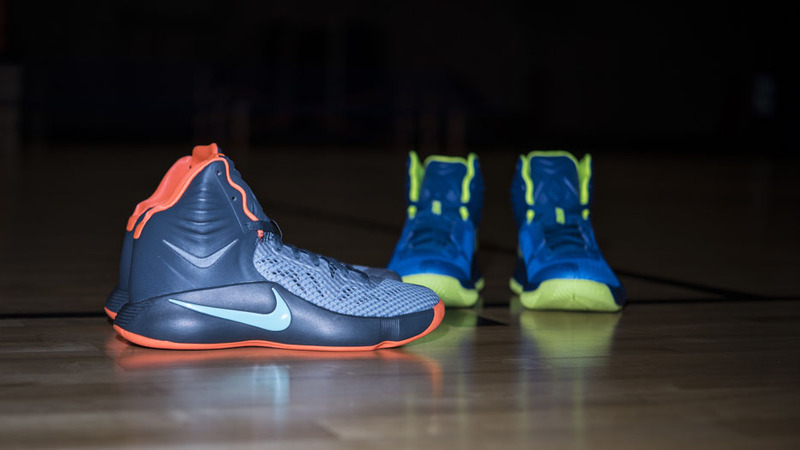 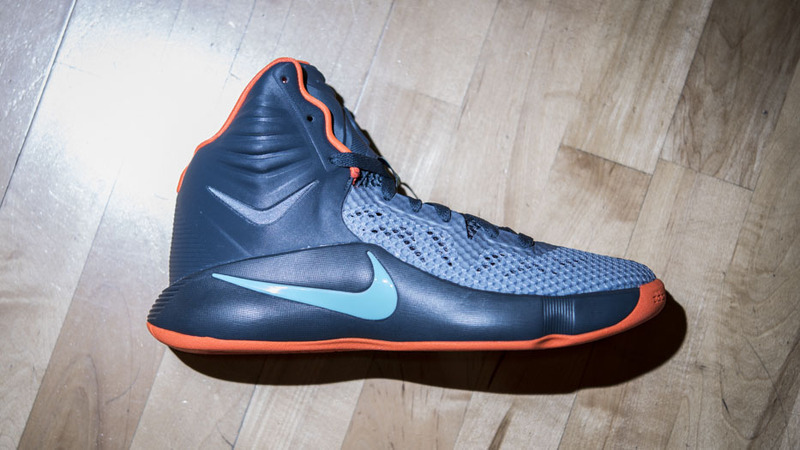 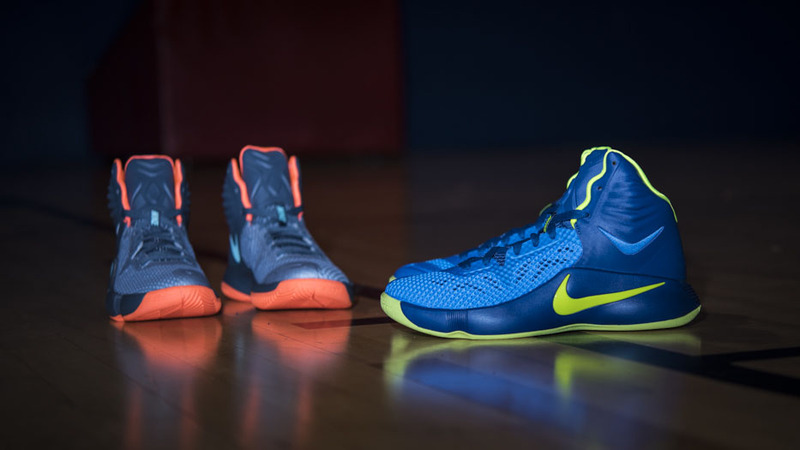 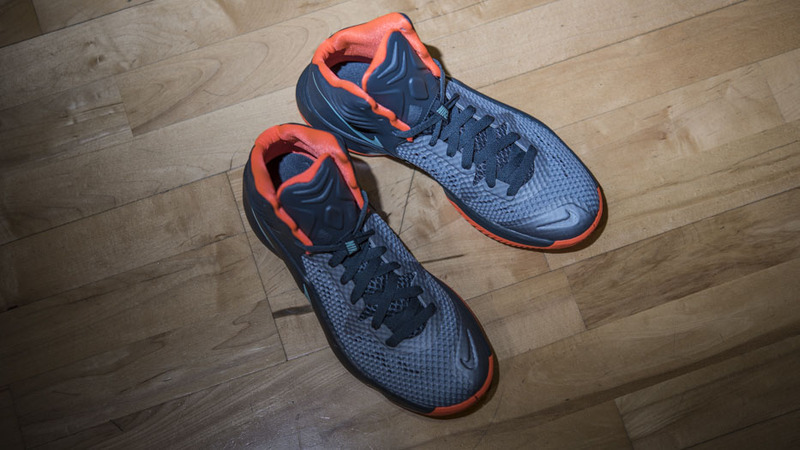 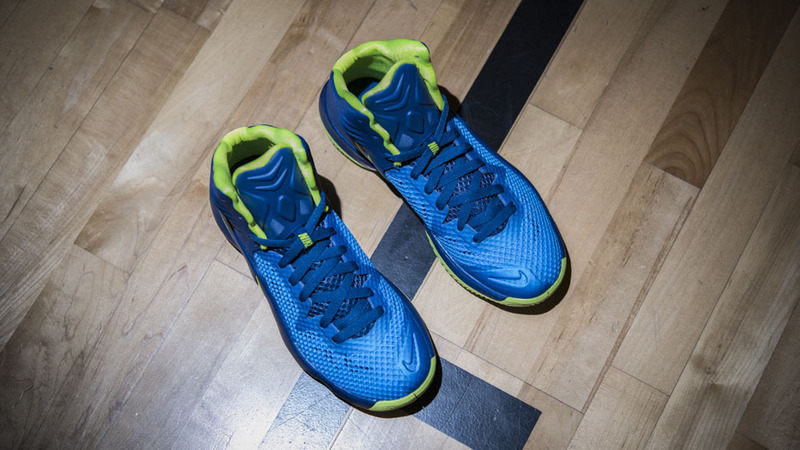 The Nike Hyperfuse 2014 is now available in new 'Dark Magnet' and 'Gym Blue' colorways. 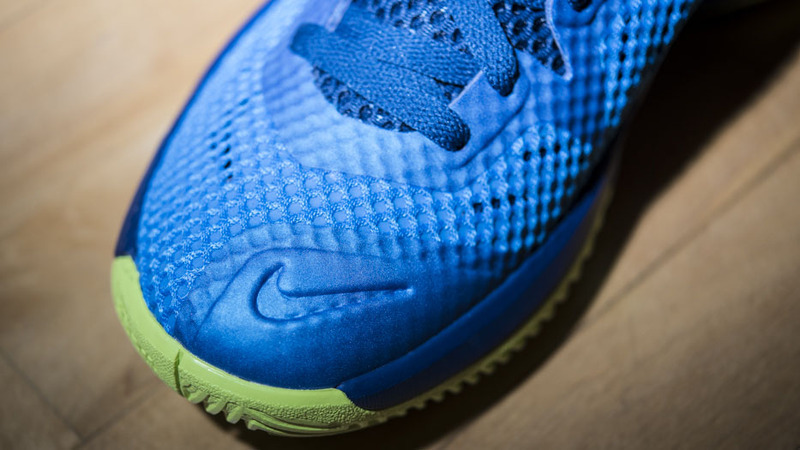 With a heritage that traces back to 2010, the latest iteration of Hyperfuse arrives with its usual synthetic, mesh and Hyperfuse construction. 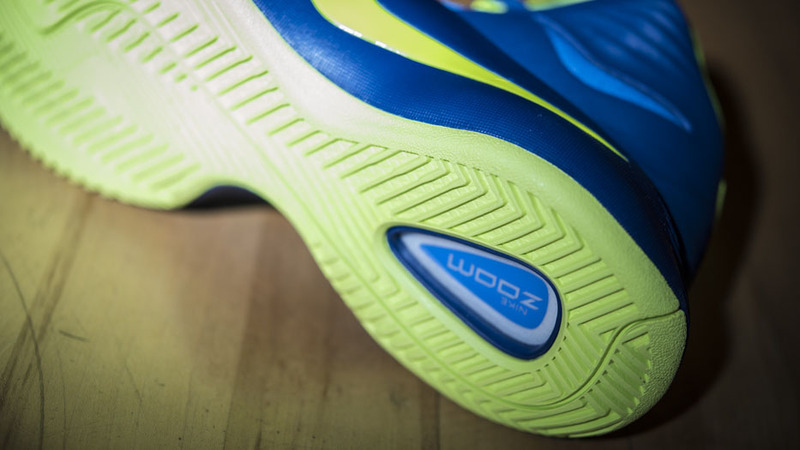 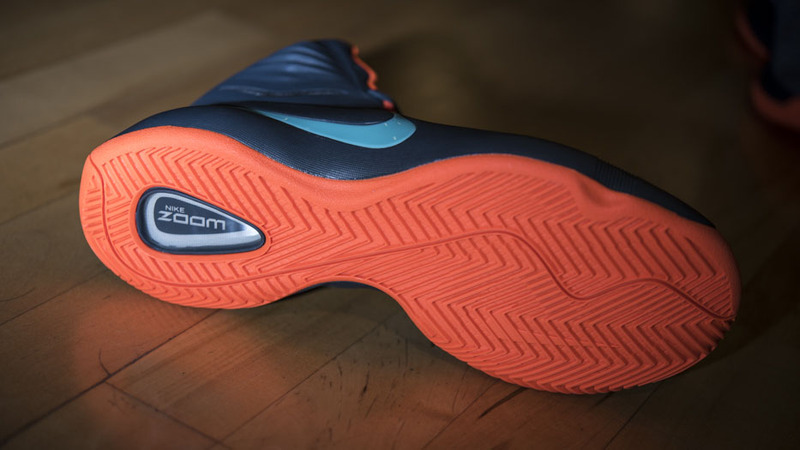 A patterned collar and ribbed heel bring a unique element to the design, while the wrapped midsole and large Swoosh branding is reminiscent of the Hyperfuse 2011. 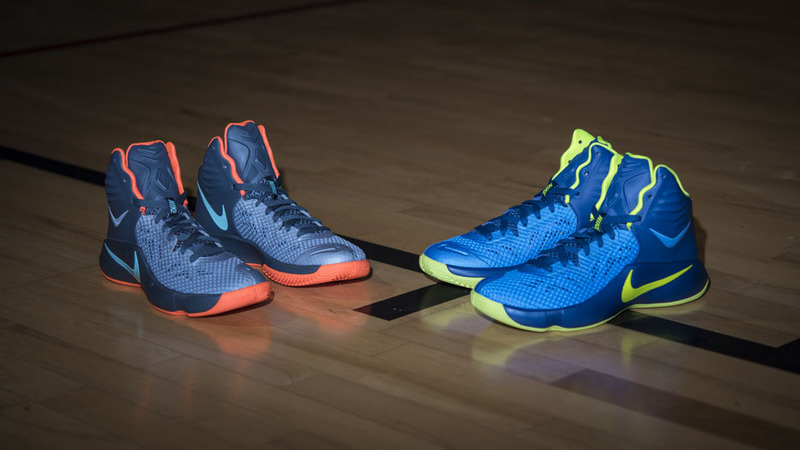 You can pick up both of these new styles today at Finishline.